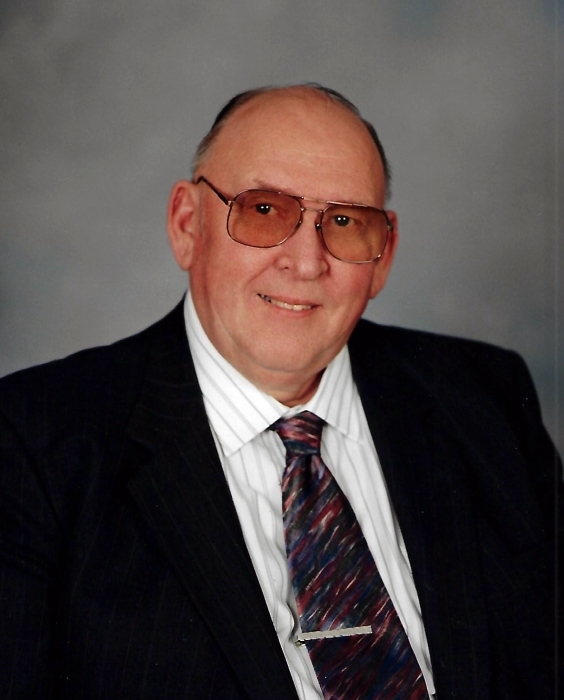 Ralph Anthony Bindl, age 85, of Reedsburg, passed away on Monday, March 25, 2019 at the Reedsburg Area Senior Life Center with his family by his side. He was born on April 9, 1933 to Albert and Adelia (Soeldner) Bindl. On June 1, 1954 he married the love of his life, Evalyn Meixelsperger at St. Luke’s Catholic Church in Plain. Ralph took over the family farm in 1961 and started Bindl Sales and Service in 1962. Ralph was a 4th Degree member of the Father Bourgmeyer Assembly #1198, Reedsburg Council #3805 of the Knights of Columbus and had served as a past Grand Knight. He was the past president of Branch 314 Catholic Knights, past director of Lake Shore Federated Milk Producers, and Milwaukee Milk Producers. He was also past president of the Reedsburg Lions Club, and developer of Southridge in Reedsburg. He enjoyed playing cards, watching sports, and the Mollie B. Polka Hour. He and his wife enjoyed dancing to polka and waltz music, and also following the grandchildren’s sporting events. Ralph is survived by his wife, Evalyn; children: Jane (Jerry) Dorow, Jean Bindl, Gary (Diane) Bindl and Ron (Jane) Bindl; grandchildren: Mandi, Tim, Jodi, Andrew, Travis, Michael and Jennie; 13 great-grandchildren; three step-grandchildren; four step-great-grandchildren. He was preceded in death by his daughter, Lois; parents; sister, Millie; brother, Alvin; and other relatives and friends. A Mass of Christian Burial will be held at 11:00 A.M., Saturday, March 30, 2019 at Sacred Heart Catholic Church at 624 North Willow Street in Reedsburg with Father David Carrano officiating. Visitation will be held on Friday from 4:00-7:00 P.M at the Farber Funeral Home, 2000 Viking Drive in Reedsburg, and on Saturday from 10:00 A.M. until the time of the service at the church. Burial will be made in Calvary Cemetery, Reedsburg. 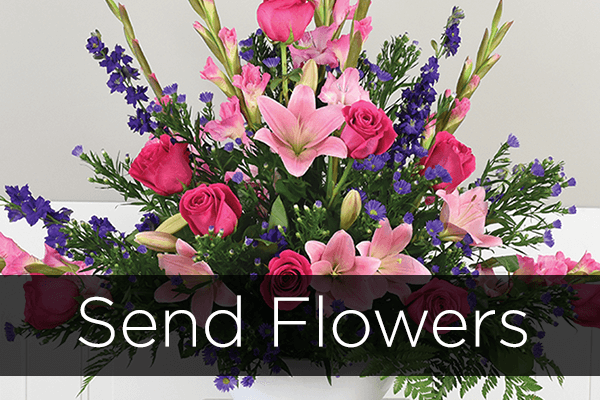 In lieu of flowers, memorials of remembrance may be made to Sacred Heart Catholic School, or Sacred Heart Catholic Church for the new adoration chapel fund. Special thanks to the staff of the Sauk Prairie Hospital, Reedsburg Area Senior Life Center, and Agrace Hospice for the wonderful compassionate care given to Ralph.